FC Barcelona Lassa fell in Game 2 of the Endesa League semifinals, losing to Baskonia 85-79. 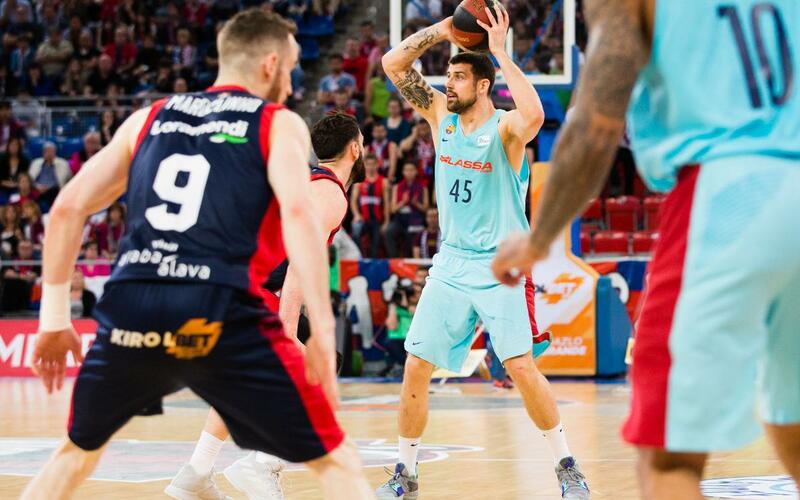 Barça, however, dominated the first half at the Buesa Arena, but could not maintain an advantage in a game in which Janning (19 points) and Huertas (15 points) were the key figures. The result leaves Barça in bit of a bind, leaving them to try and turn it around, now down 2-0 in the series. But in the second half, Baskonia woke up at both ends of the court, as well as from beyond the arc, and took advantage of the speeding up pace of the game, to end with a 67-65 lead by the end of the third quarter. Barça kept it close through the final minutes, eventually falling, 85-79, at the final whistle.